At HomeEquity Bank, the leading reverse mortgage bank in Canada, we believe that reverse mortgages are a great option for people who want to eliminate or lower their monthly expenses while remaining in their own home. 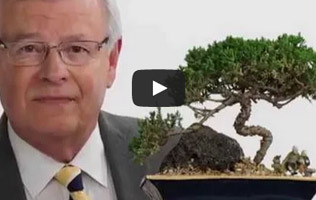 Why Reverse Mortgages in Canada? Because there is a void in the market for a product that caters specifically to our increased aging population in Canada. 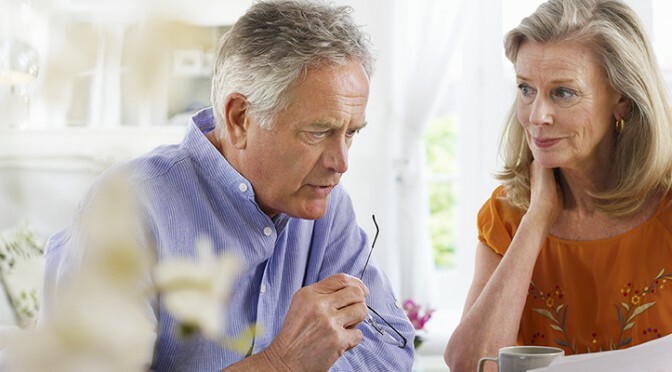 For many retired Canadians, debt is something that is unavoidable and can lead to stress. 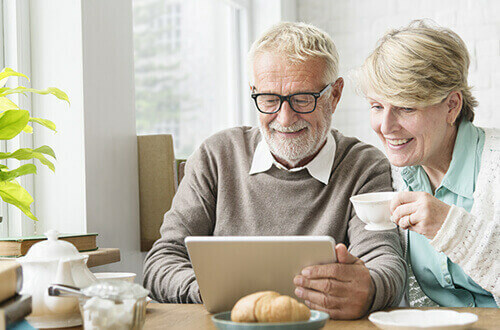 The reverse mortgage product exists so that the aging population has an alternative to selling their home and taking on a second mortgage or a line of credit. A reverse mortgage in Canada gives customers access to tax-free cash without any regular monthly mortgage payments. Seniors have worked hard their entire lives and they deserve to live a stress-free retirement. Many people are often misinformed about the fine print of a Canadian reverse mortgage and how it differs from the reverse mortgage products in the U.S. Below is a chart that highlights the key differences. Next time when your neighbour or family member asks you for your opinion on a reverse mortgage, you can state the facts about reverse mortgages in Canada. As a Schedule 1 Bank, HomeEquity Bank is federally regulated and therefore prides itself in ensuring that you have a trusted and secure bank providing you with your reverse mortgage. HOW DIFFERENT ARE REVERSE MORTGAGES IN CANADA FROM THE U.S.? A CHIP Reverse Mortgage in Canada differs greatly from our American neighbours. In the U.S., there are numerous Reverse Mortgage providers, each offering different rates and terms. Below is a chart that lists the main differences between reverse mortgages in Canada and our neighbour to the south. Eligible Amount Up to 55% of the value of the home (subject to certain conditions). This is to help ensure that the loan balance will not exceed the fair market value of the home. The maximum loan amount according to the Federal Housing Authority (FHA )is $625,500 (if home value is under this limit, then the borrower is able to access a percentage). The rising loan balance can grow to exceed the value of the home, but the borrower (or the borrower’s estate) is generally not required to repay any additional loan balance in excess of the value of the home. Who is eligible? Homeowners 55 years and older. Homeowners 62-65 years and older (depending on the company providing the reverse mortgage). Approval Process In Canada, the borrower must seek independent legal advice before being approved for a reverse mortgage. In the U.S., the Consumer Financial Protection Bureau provides counselling to reverse mortgage applicants. Taxes Money received through a reverse mortgage is tax-free, and therefore does not affect government benefits such as OAS or GIS. Advances are tax-free, but annuity (monthly) advances may be partially taxable. *Since the U.S.A. has more than one reverse mortgage provider, the information above is a generalization of the information collected from various companies.